Even after a lot of advancement in medical sciences, mental health still continues to be a taboo in the present society. Perhaps, it can be explained by the fact that physical illnesses have physical signs and symptoms which can be easily perceived by others. Mental health, on the other hand, lies all in one’s brain. And we all know how easy is it to easy about all your thoughts and all about yourself to someone? Perhaps its one of the hardest things one would have to do and harder when you are feeling miserable? 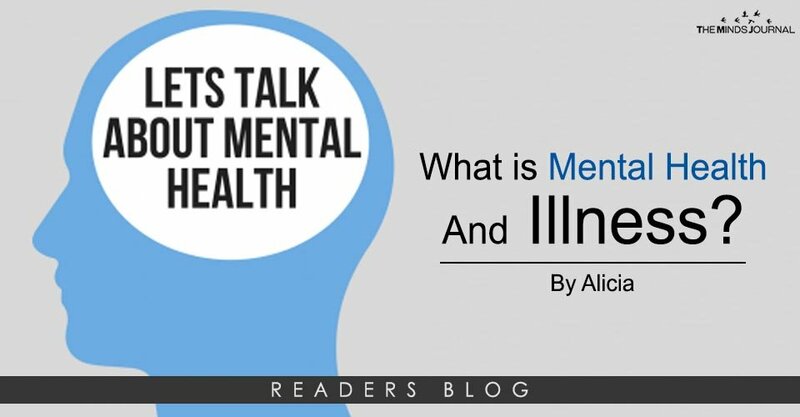 Suffering from any mental illness is just like any disease – not voluntary and needs medical attention. It is the episode which kick starts the depression. Although an individual might have had a life full of traumas it is immediate incident after which depression came into the picture. Usually after a painful incidence – the loss of a loved one or a divorce it is normal to feel low and sad. After a traumatic experience, it takes some time to feel normal. Resistance is that stage in which your body and brains try the best to handle the loss you have faced. You may also feel like withdrawing from your social circle. Gradually these depressive moods become less in intensity and finally diminish. It is this stage that decides are you going to fall into the trap. After this, you are either going to jump back on your feet and overcome the trauma or this phase may continue which shows that you need help. So, the next time you find any depression/stress or any mental issue knocking on your doorsteps or the doorsteps of someone loved. Don’t forget to look out for the following signs to make sure they/you get timely treatment. Denying about the depressed mood even though it may be very prominent to others. Unexplained physical symptoms even in complete absence of any physical illness.